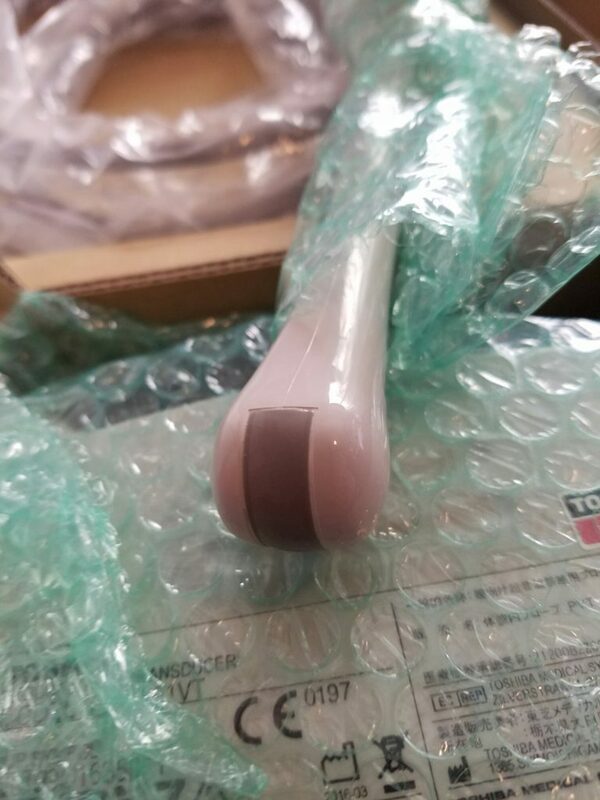 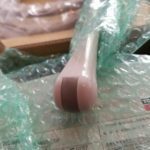 The Toshiba PVT-661VT is preferred over the replacement probe, PVT-781VT, because Toshiba shortened the handle on the replacement which is not conducive for the overall application and use. 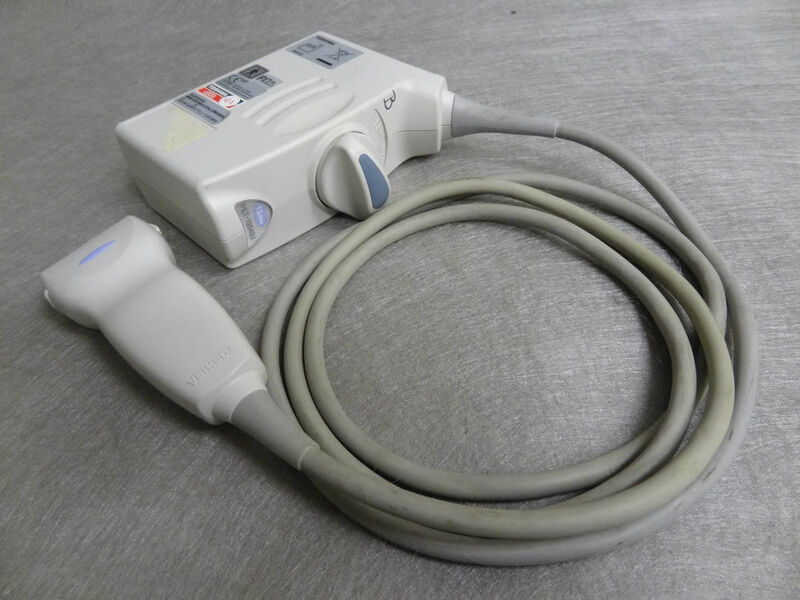 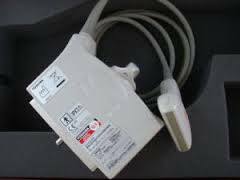 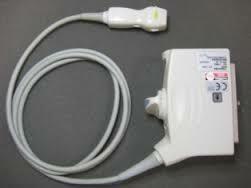 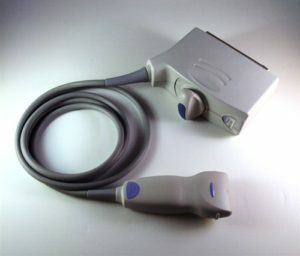 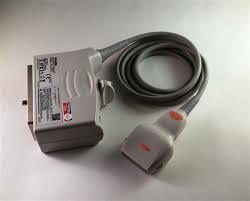 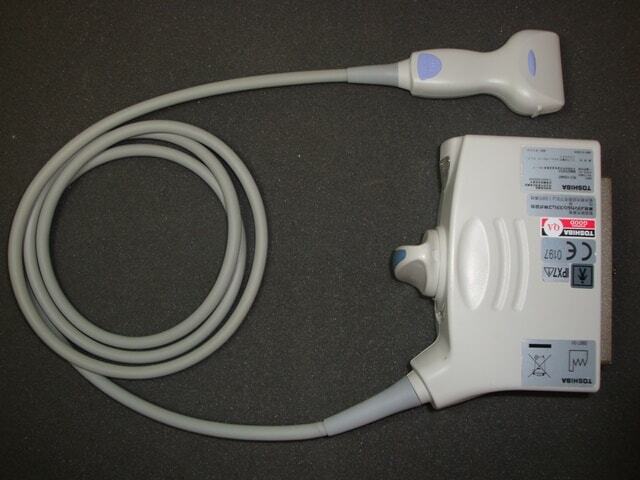 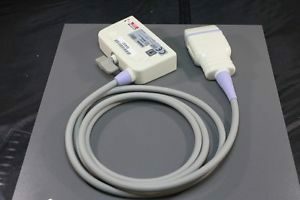 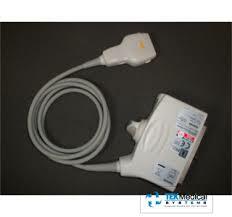 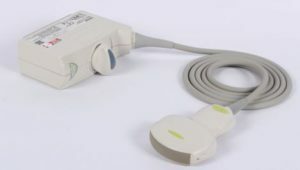 This probe is still in circulation and we have the probe available in New Condition and Used Probe. 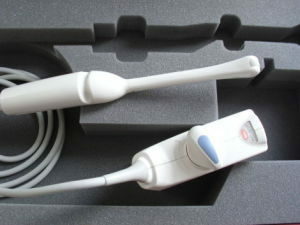 If you are needing this probe, let us know and we will get you a delivered price.